This Is the World's Top-Earning App - trendistic.com: ever tried. ever failed. no matter. try again. fail again. fail better. Line’s active user count might be an enigma, but the latest edition of the App Annie Index shows outside of games, Line was the top earning app and publisher in the world in 2013. Line ranked ninth in the list of most downloaded publishers in the world. It’s the sixth most-downloaded app outside of games. According to the report, Japan surpassed the US as the top country in terms of app revenue, driven largely by games on Google Play. 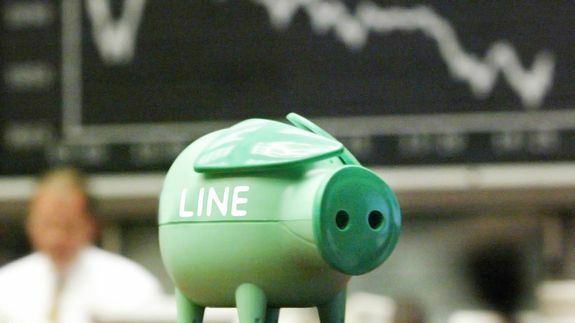 That means Line’s home market likely helped push it to the top of the highest earners list.